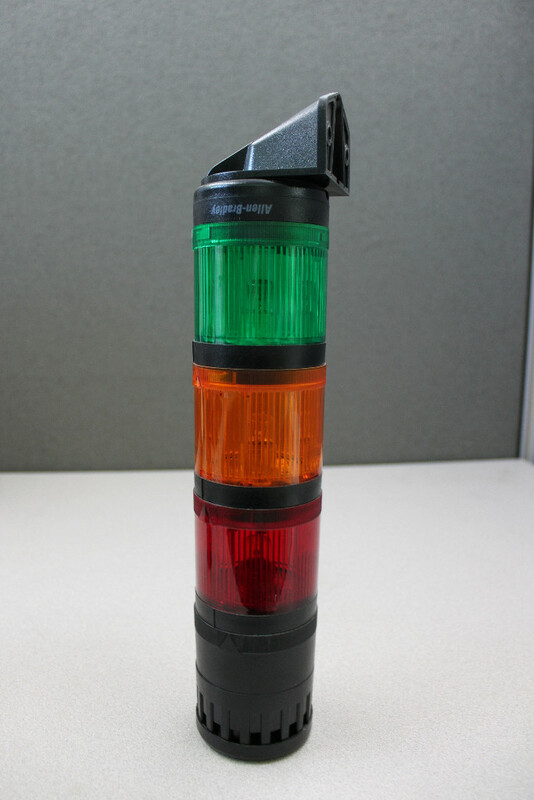 Allen-Bradley 855TP-B24Y3Y5Y4A1 Control Tower Stack Lights . New Life Scientific, Inc. These Bradley-Allen 855TP-B24Y3Y5Y4A1 Control Tower Stack Lights were taken from a Perkin Elmer Lumilux model PTSSL11 Cellular Screening Platform. They are warranted to be functional and are protected by our 90-day warranty.